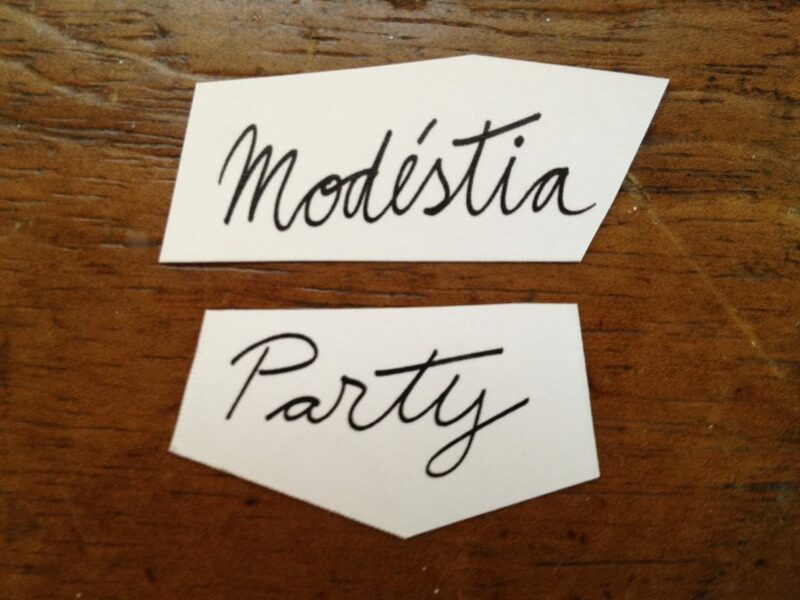 Modéstia Party is party, fun and art at the same time. Sound, image and live performances. 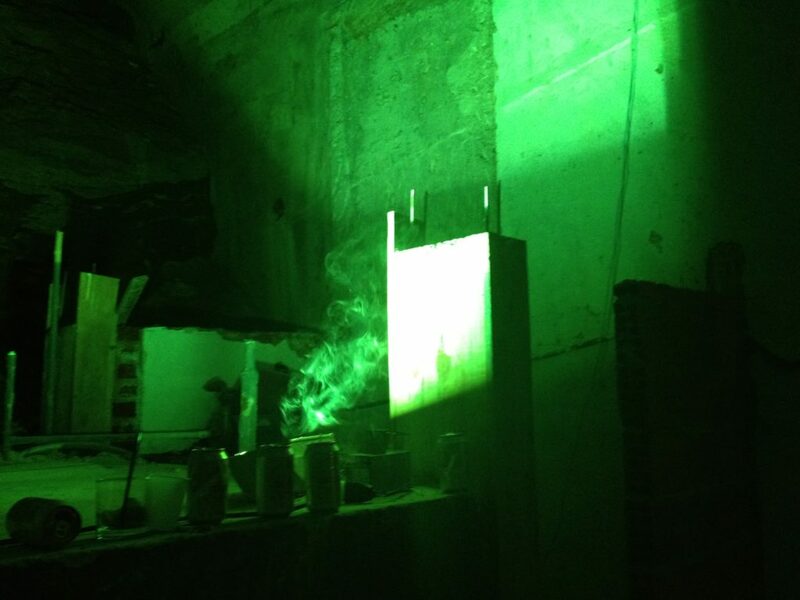 Created by artists Cabelo and Raul Mourao the party had its first edition at Super Uber, a producer in the neighborhood of Gamboa in Rio de Janeiro, in October 2012. 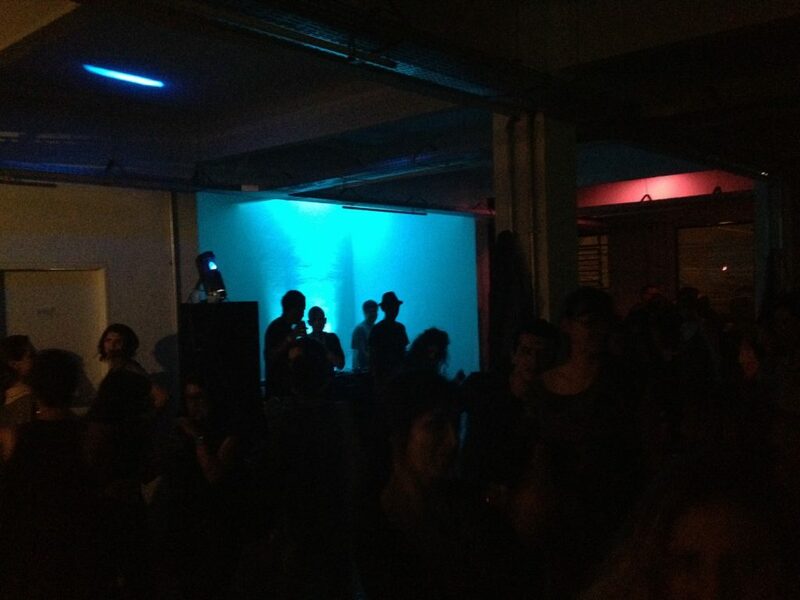 The DJ Nepal, DJ Nado Leal and DJ Ruy Gardnier played at this party edition. The second edition took place in the Villa Jacaranda in September 2014 with the presentation of DJ John X and launch of catalogs Tração Animal and Humúsica, edited by the Museum of Modern Art in Rio de Janeiro on the exhibition Mourão and Cabelo respectively. The third edition was held in April 2015 again at the Super Uber and had the participation of DJ Nado Leal and DJ Daniel Perlin (NY). 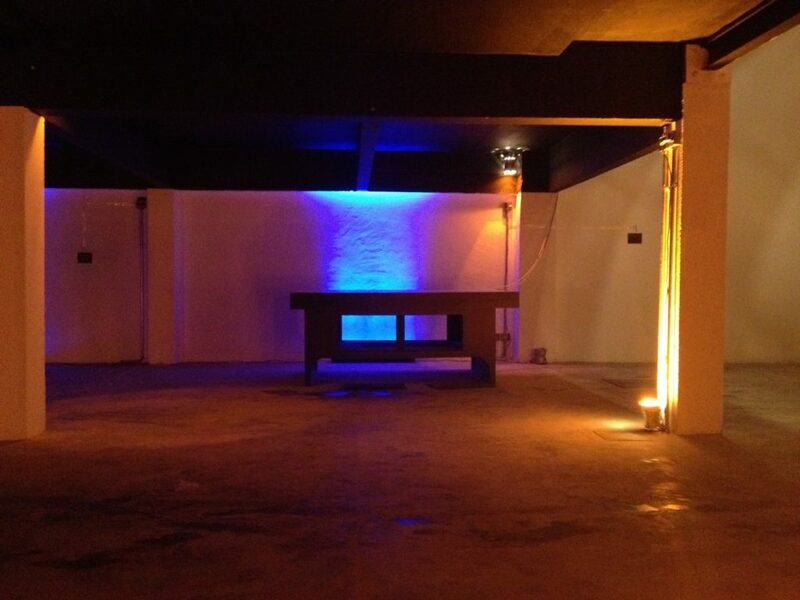 From July the festival will take place monthly in secret location in central Rio de Janeiro.